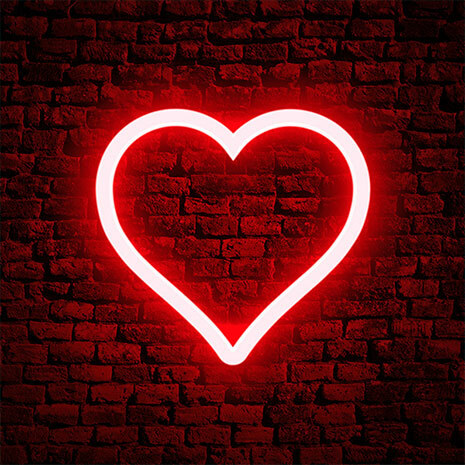 With Valentine’s Day coming up this week, we can give you 5 good reasons to love buying your E-Cigs and vaping products from OK Vape and to share the love for vaping. If you aren’t already an OK Vape customer, why not take advantage of our 20% introductory discount for new customers. Sign up below and feel the love! We run an excellent loyalty rewards scheme for anyone who holds an account with us. Collect 1 point per pound spent on any full-price order and when your balance reaches 100 points, you can exchange them for a discount code for 10% off! You can view your loyalty points balance at any time from your account page. Simply click ‘My account’ (or login/signup if you’re not already logged in) on the black menu at the very top right of the website, or click on the Account icon. Once there, click the ‘OK Loyalty Rewards’ tab on the left-hand side. Here you will see your points balance and any existing codes that you have generated but are yet to use. You can copy codes from here and paste them in the discount code box seen on both the cart and checkout pages, but it’s much easier to follow the steps above and apply codes directly from the checkout page, so we recommend doing that. 3. Don’t Just Take Our Word For It – Read Our Reviews! With over 1,350 positive reviews from our customers, 96% highly recommend OK Vape, 87.77% gave us 5-star reviews and we received an overall rating from customers of 4.82/5. We use Reviews.co.uk to manage this for us, who are a Google Licensed Review Partner. This means that they are impartial and is why they are trusted with authentic customer feedback by thousands of clients. 4. Recommend a Friend and You’ll Both Get 20% Off! At OK Vape, we believe something good is something worth sharing. So why not tell a friend about us and earn some rewards? Simply complete our online form and we’ll not only send your friend a 20% discount to use on their first order, once they make a purchase we’ll also give you 20% off your next order! « E-Cig Refills From Just 90p Each!